The Knocs went on Safari in Kenya in August 2013. They had a lot of game drives and animal action going on. 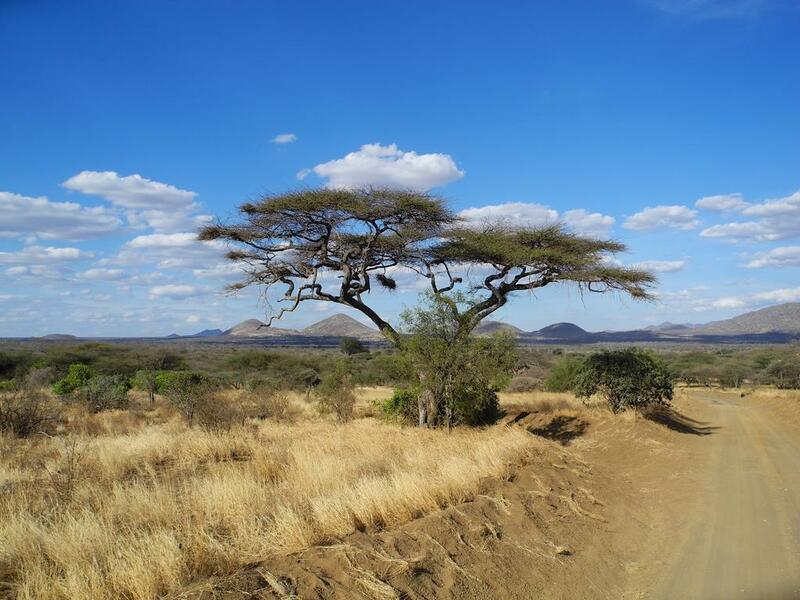 Go on a virtual safari and enjoy some great pictures take in Africa.